Have you checked out our yarn outlet yet? 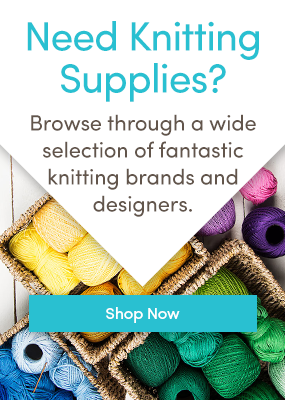 There are some great deals that can help you knit for less. If you look through our library of James C. Brett patterns, you’ll notice something: there are tons of beautiful sweaters.